Rubique has yet again proved its mettle in making financial solutions easily accessible and seamless to users. The one-stop online marketplace providing technology enabled end-to-end solutions to financing needs of individuals & SMEs has just launched a newer version of its app. The interactive app will now focus on complete digitisation of the loan and credit card application process. 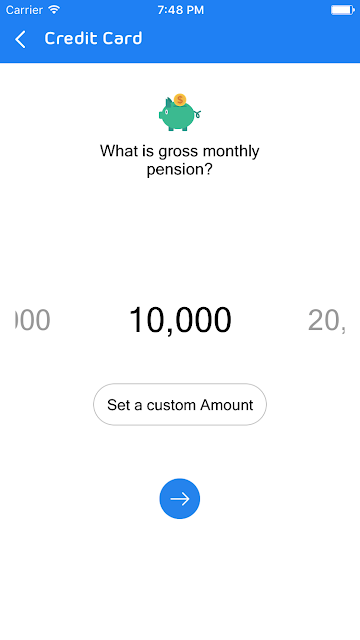 The most significant new feature of the app is ‘Digital Profiling’ and once the profile is created, all the bank policies and algorithms are run against the user’s profile for tailor-made offers. Basically this app Gathers data through SMS scrapping, network type, device characteristics etc. to create customer profiles and tailor offers accordingly. 1. Digital profiling: created based on the back-end by collecting data through SMS scrapping, network type, device characteristics and certain key data points. 2. Pre-qualified offers: The data engine keeps evaluating the offers available on the platform versus customer profile available & proactively keep notifying users on the eligible offers. 3. 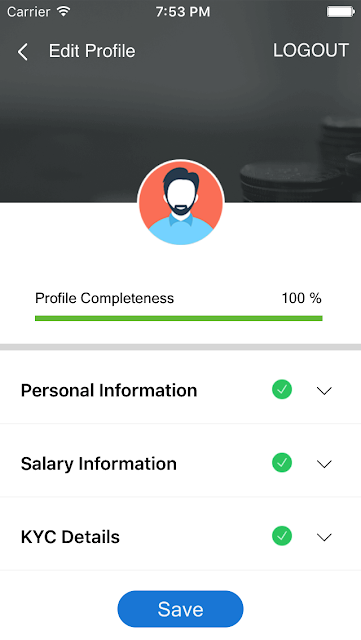 Document Upload & instant approval: Aiming towards 100% digitization and create a paperless experience for the user, the app allows user to upload the supporting documents required & Rubique’s unique integration feature which is one of its kind in the entire industry, let user get in principal approval online for his/her requirement. 4. Status tracking: Due to direct integration with financial instituions system, user can check the application status in real time. 5. Wish List: The app also allows user can also maintain its wish list related to his/her future loan & credit card requirement. 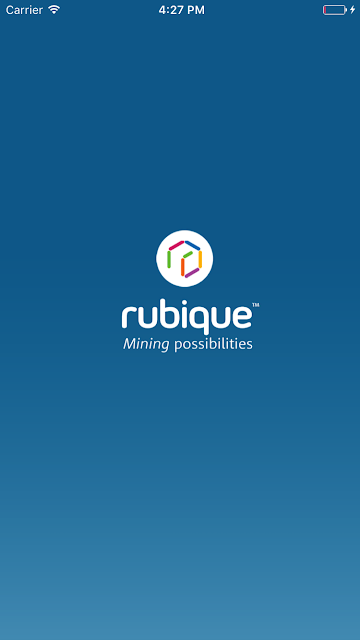 Besides the customers, the new version of the Rubique app also brings a favorable earning opportunity for its business associates through latest features like end-to-end transaction flow, payout calculation, wide range of products, meeting scheduler, Real-Time Tracking, Training and Rewards. 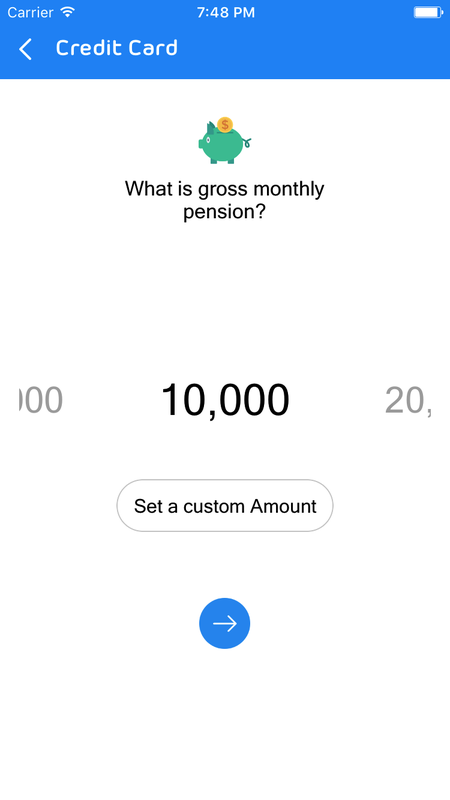 A person registered as customer can upgrade himself to a business associate to earn on the same app itself. This is all about Rubique app. Stay tuned for more. Thank you for reading.